Explore even further afield with a saddle designed for big days out. Our Line saddle ditches the traditional hard, stretched cover for our ground-breaking three-piece bonded design. 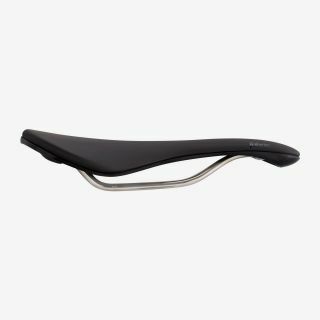 As well as this the Line has a full-length pressure relief channel, creating a saddle of supreme comfort, lightness and durability. Go further for longer with the Line saddle. 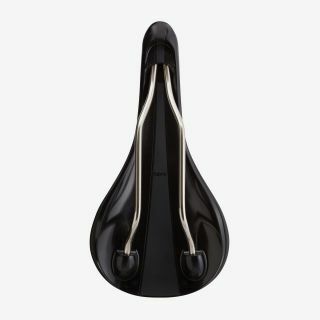 Based on our innovative Scoop saddle, the Line has a single, split piece of waterproof pad with a full-length central relief channel to decrease pressure on the pudendal artery. 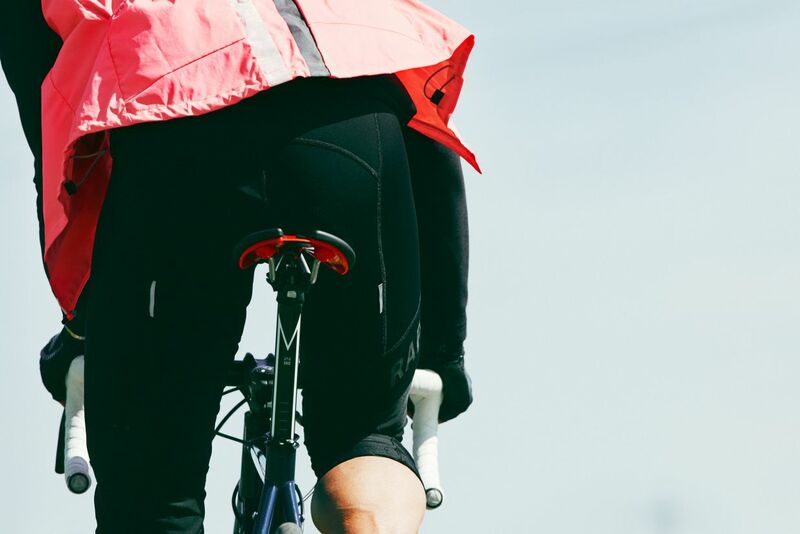 The Line is specifically designed for comfort on longer days in the saddle. 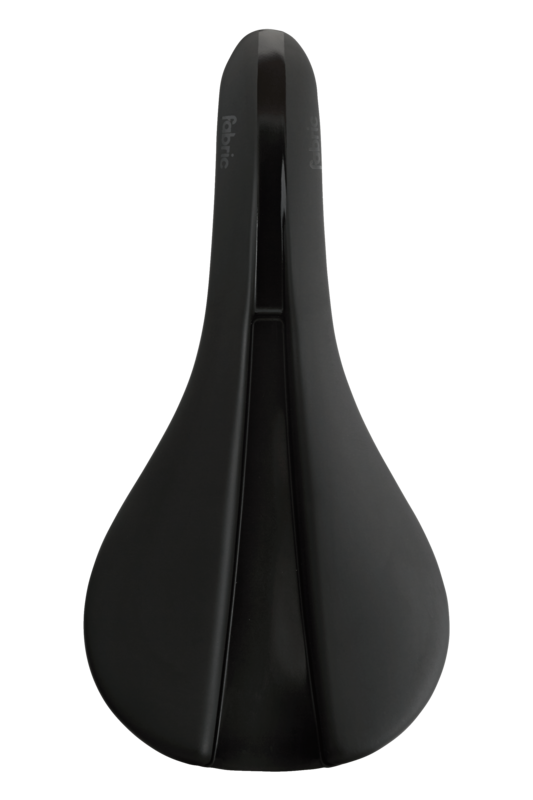 Our state-of-the-art Line saddle design builds in comfort to every ride. Our unique three-part construction strips away the compression and tension found in traditional hard, stretched-cover saddles. We do this by bonding a waterproof microfiber straight onto a flexible base, allowing us to use a softer foam, giving you added comfort, wherever you're headed. Our unique saddle design not only gives you great comfort, but the bonded cover is super-easy to clean, with smooth lines, and superb durability. 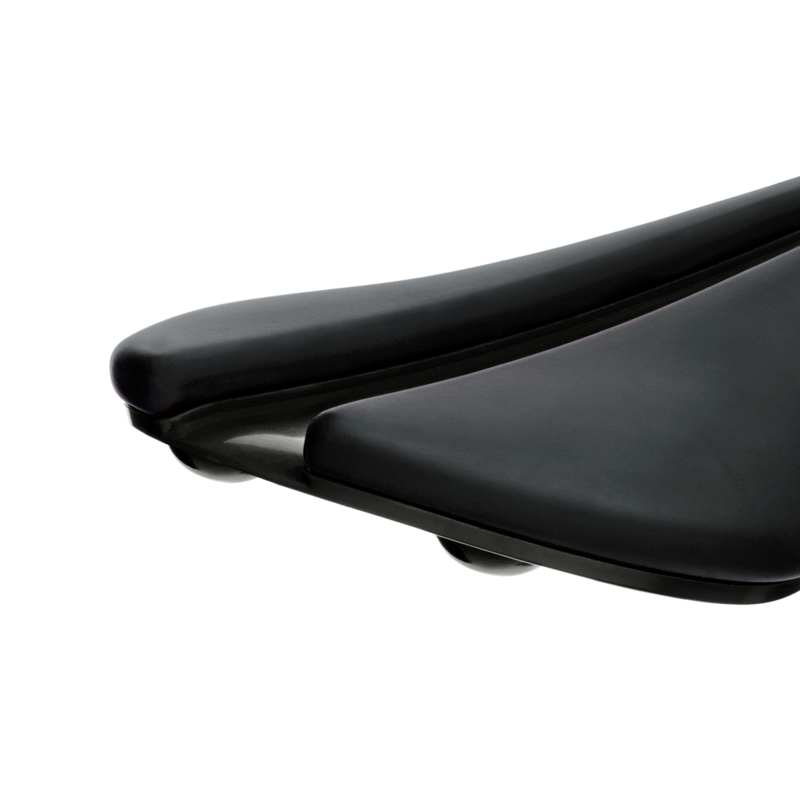 The Shallow profile has a more rounded rear section and medium padding. This profile is for riders leaning forwards, in a more natural riding position; typically the handlebars will be slightly lower than the saddle with the rider’s weight being split between the saddle and handlebars more evenly, requiring less padding on the saddle. Learn more about saddle fit.